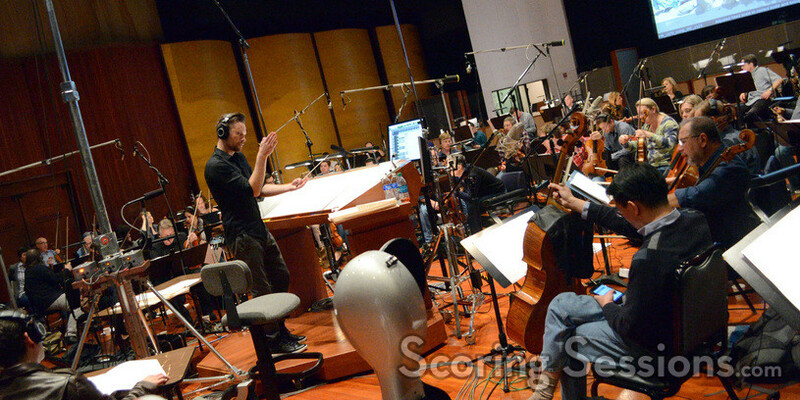 When composer Brian Tyler recorded his score to Furious 7 (the latest film in the adrenaline-fueled Fast and Furious series) we were fortunate to be able to attend one of the sessions. 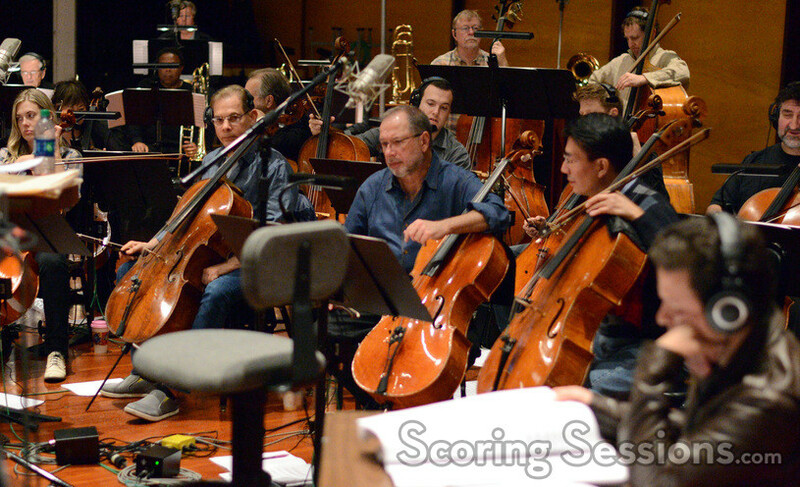 Recording took place at the Eastwood Scoring Stage at Warner Bros., and ScoringSessions.com is thrilled to now bring our readers the exclusive photos! 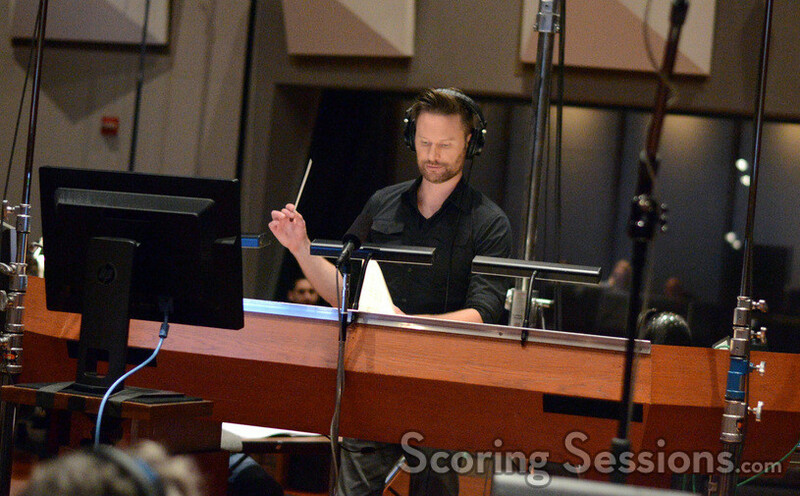 Brian Tyler conducted a 65-piece ensemble of the Hollywood Studio Symphony for his score to Furious 7, which marked the fourth film in the series he scored. Directed by James Wan (taking over for longtime series director Justin Lin), the film marks an emotional farewell to the late actor Paul Walker was tragically died in a car crash in November 2013. 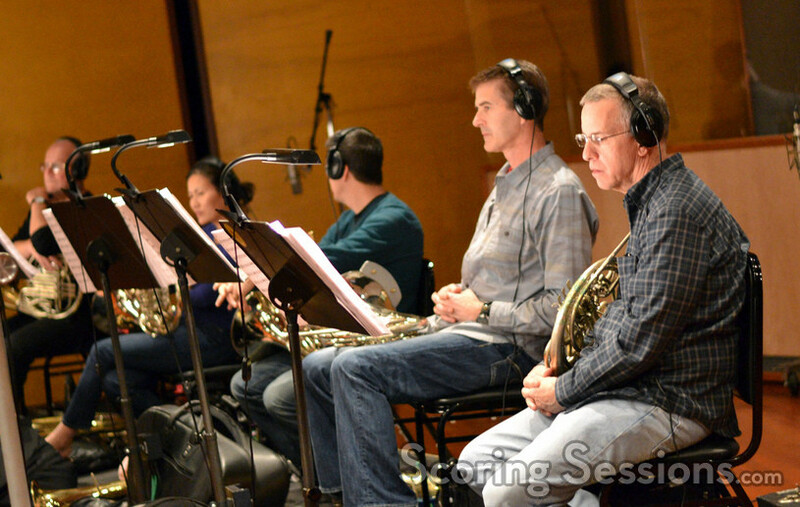 In the booth, Frank Wolf handled the recording duties (Greg Hayes was the main scoring mixer but was not present at the session we attended), while orchestrator Dana Niu gave feedback to Brian Tyler out on the stage. 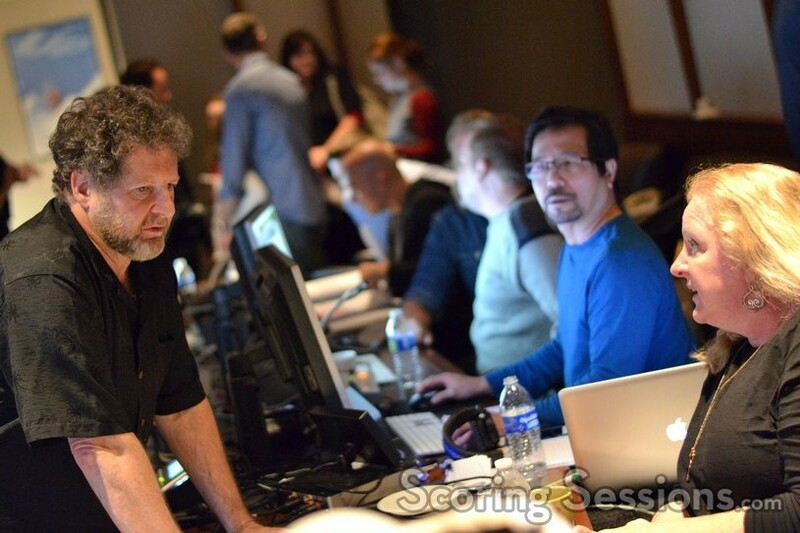 Also on hand to lend feedback were supervising music editor Paul Rabjohns, music editors Joe Lisanti, Matthew Llewellyn, assistant music editor Kyle Clausen and ProTools Recordist Larry Mah. 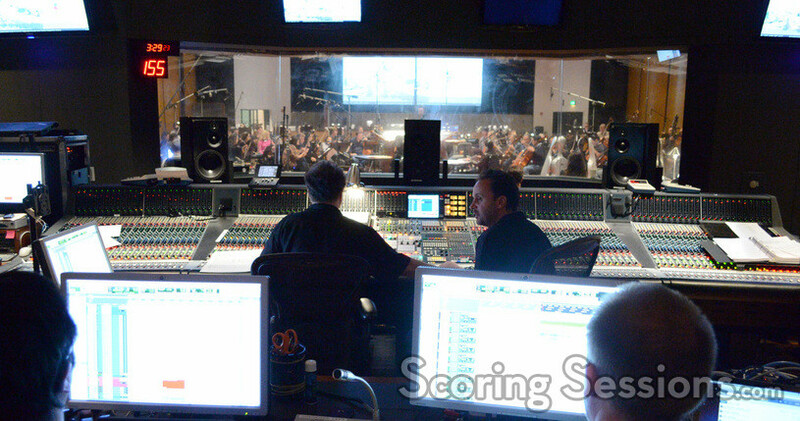 Universal Studios’ President of Film Music, Mike Knobloch, as well as music executives Celeste Chada and Jake Voulgarides were also on on hand. 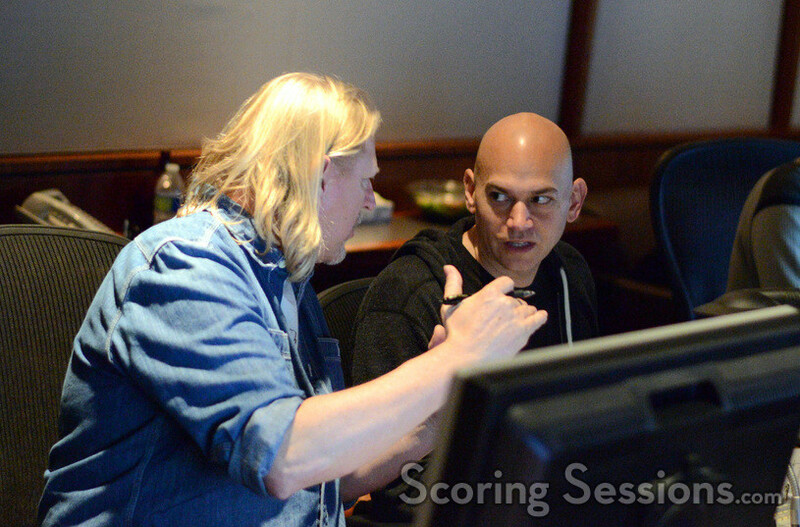 Singer/songwriter Joe Khajadourian of "The Futuristics" was also around, having written the song "Payback" which appears in the film. 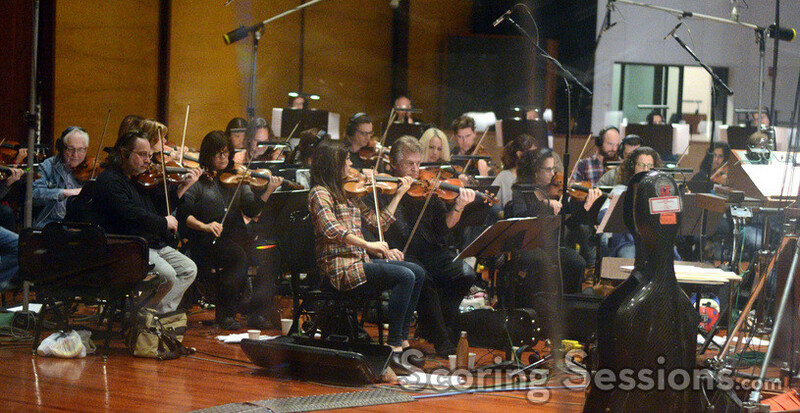 Additionally, strings were recorded for Wiz Khalifa’s "See You Again" (featuring Charlie Puth), the emotional song that closes out the film and is currently #1 on many charts around the world. 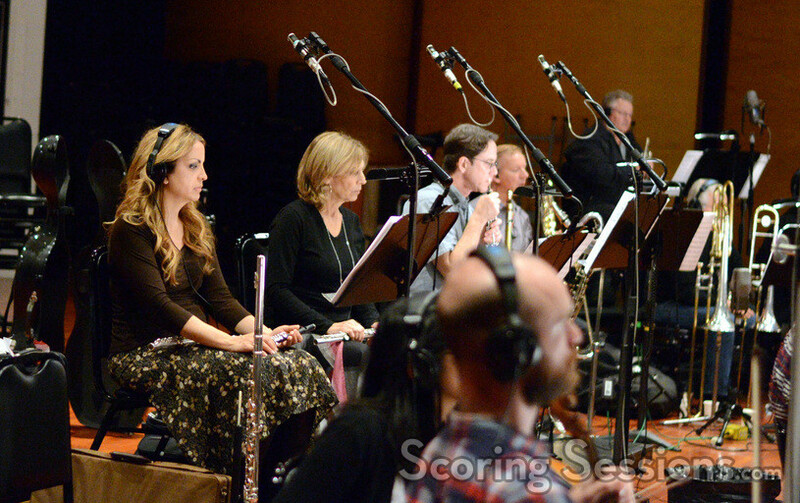 Furious 7 exploded into theaters on April 3, 2015 and has already grossed over $810 million worldwide. 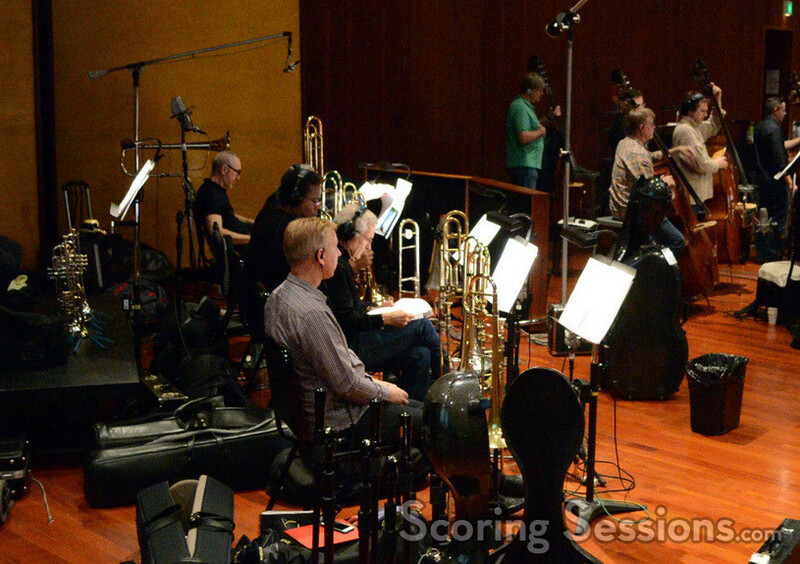 A score album featuring Brian Tyler’s s score has been released by Back Lot Music, and is currently available.